Pizza is a favorite with many people. 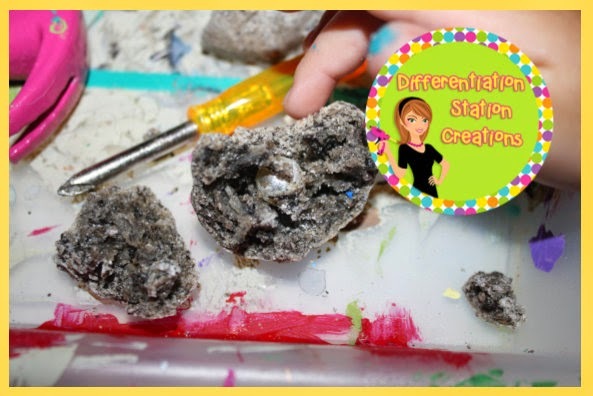 Why not capitalize on this love, by building learning centers around pizza! 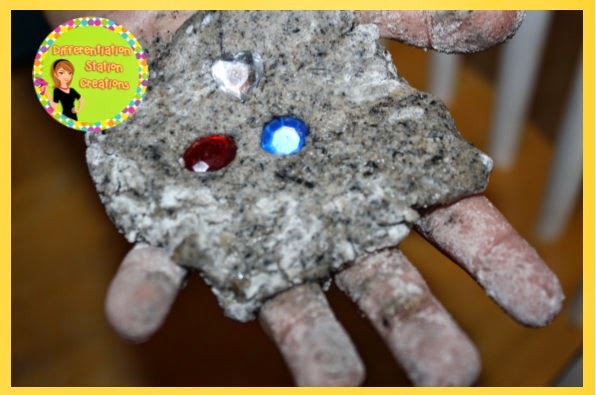 I love to create with my hands, so I decided to create magnetic pizzas that we can use for dramatic play, math activities and so much more. Talk Like A Pirate Day + Freebie! 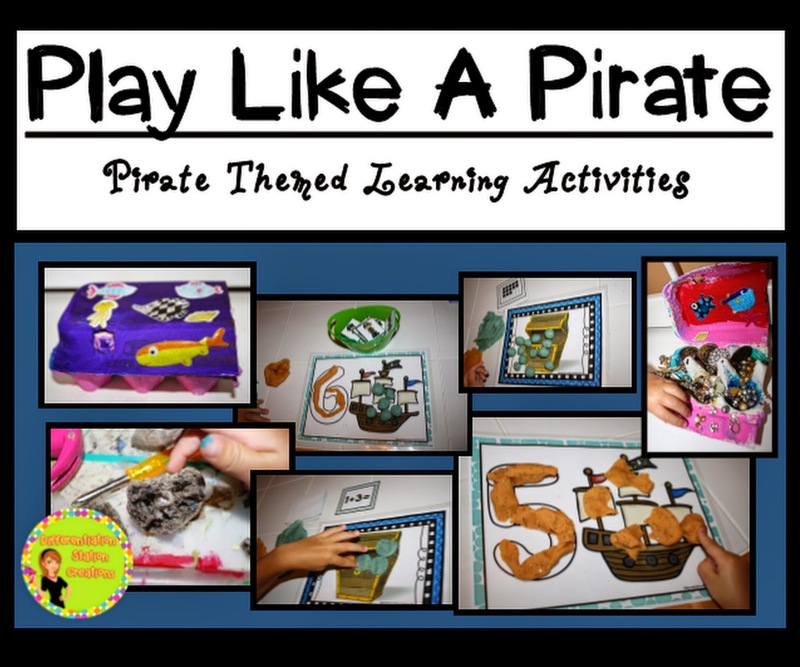 Some of my favorite activities are centered around the pirate theme. 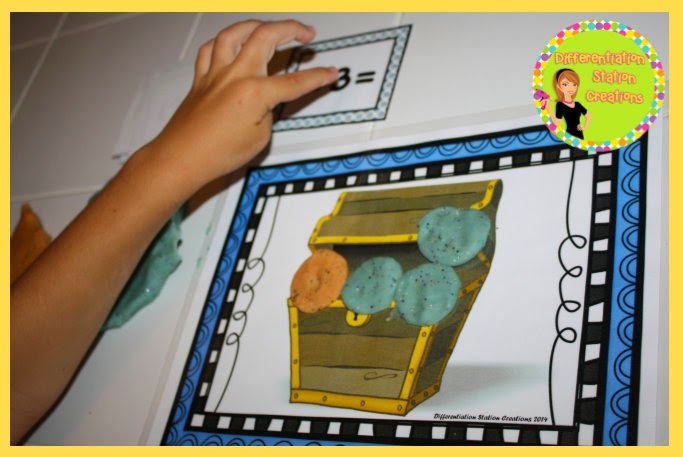 Kids seem to love the mystery of buried treasure, maps, and intrigue on the high sea! What better time to play like a pirate, than “Talk Like a Pirate Day”. You can check out the official site for “Talk Like a Pirate Day” here. 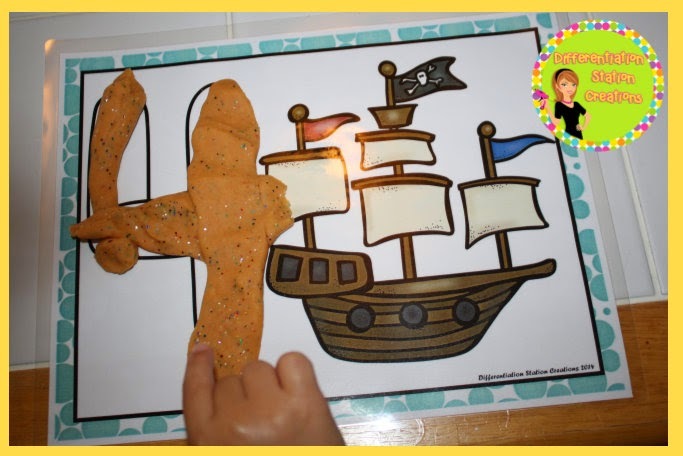 I have some fun pirate activities that we are playing with all week! Did I mention that I love pirates??? 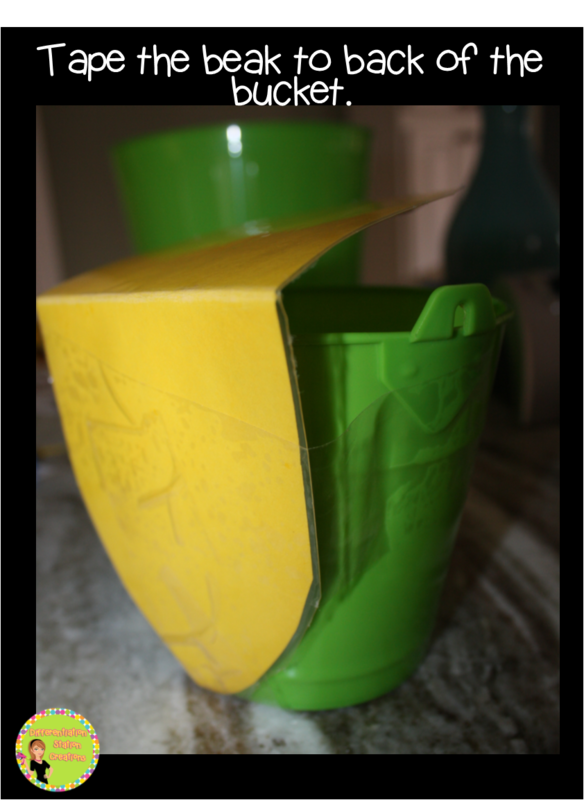 We started out by making “Pirate Gold Play Dough”. 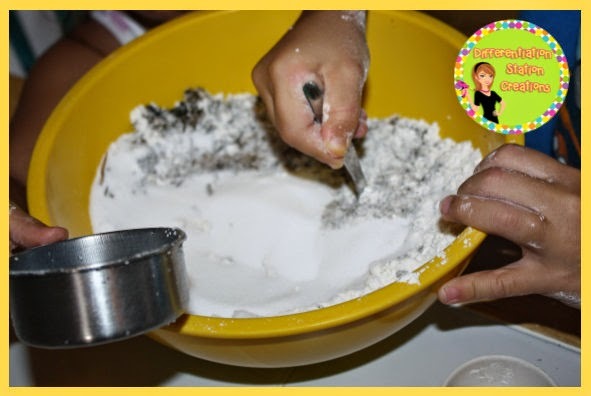 We used a recipe from Kids Activity Blog. 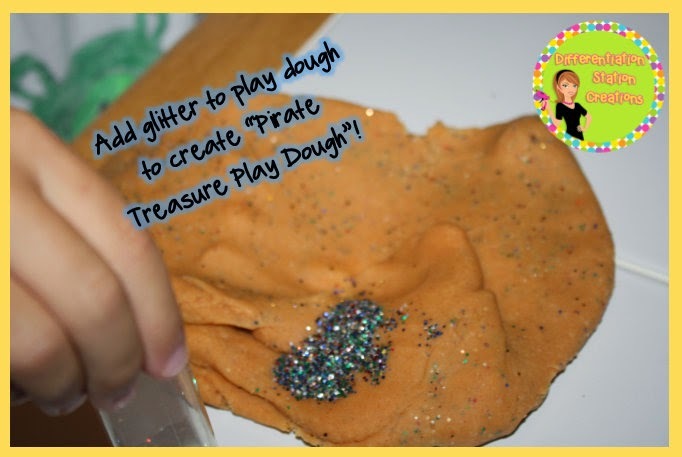 To make the play dough more like treasure, we added glitter to the dough. The kids got to pour it in and knead it into the dough. 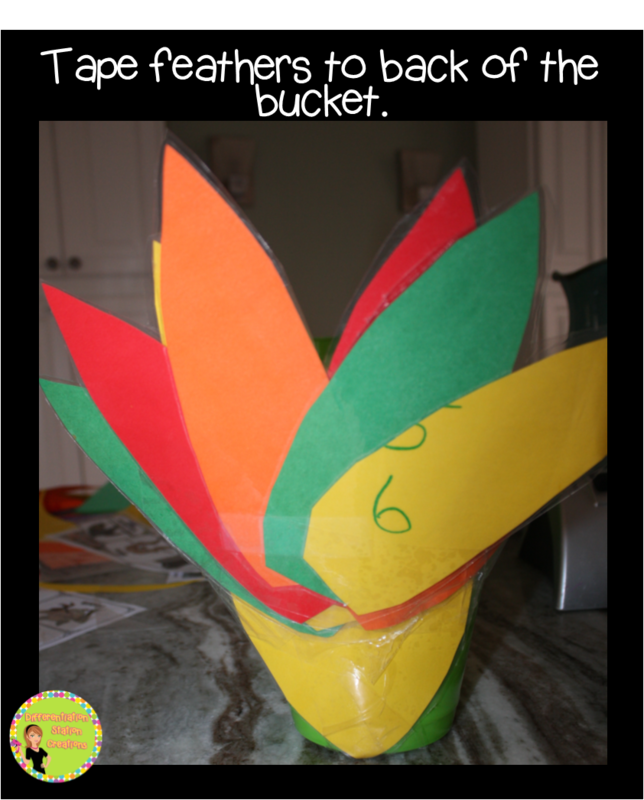 Great fine motor practice and FUN! 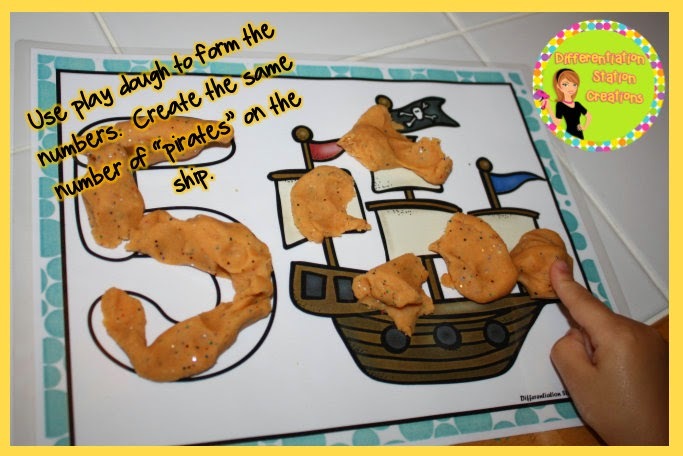 We used the “Treasure Dough” with my Pirates: Interactive Play Dough Mats Pack. The kids used the play doh to create the numerals. Some kids made snakes to create the numerals, others smashed the play dough down on the numeral. I always have them trace the letter, after building it with play dough. 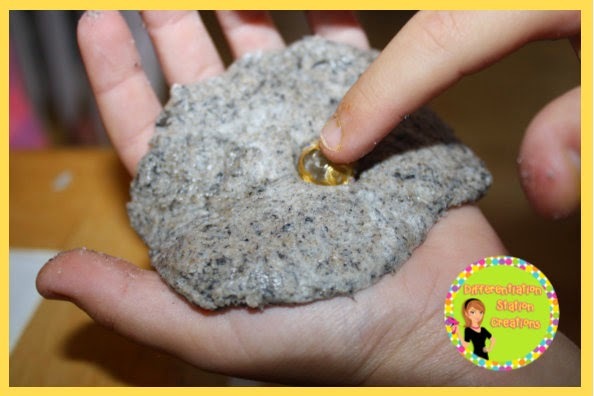 It lets kids really experience the letter formation in a very tactile way. 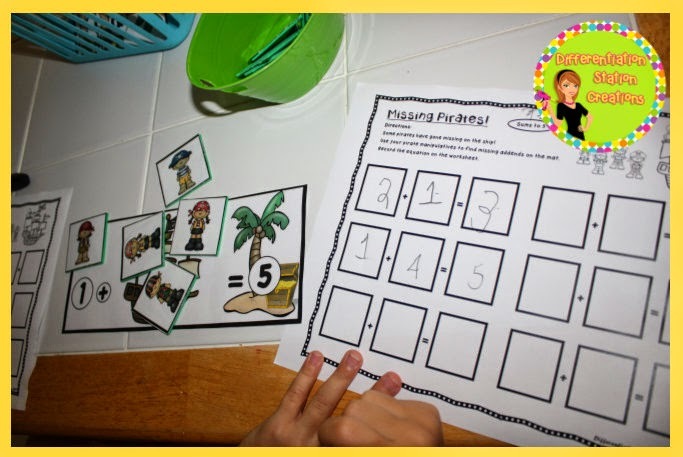 It’s also a great way for kids to take ownership of the numbers. They build the number and trace it themselves. 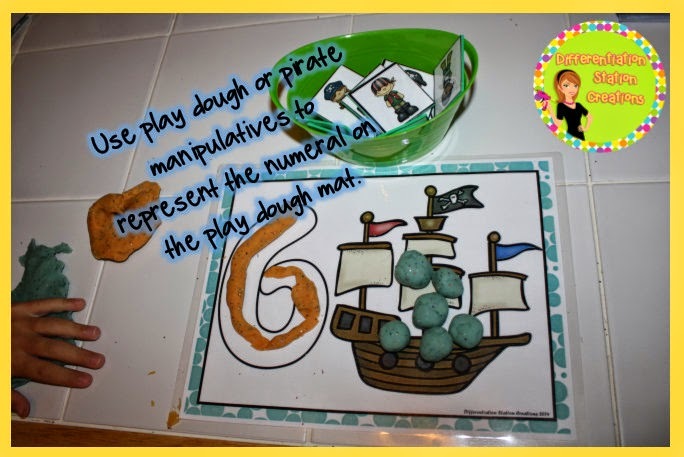 Below, the students used the play dough to create the numeral and to make the matching number of “pirates”. 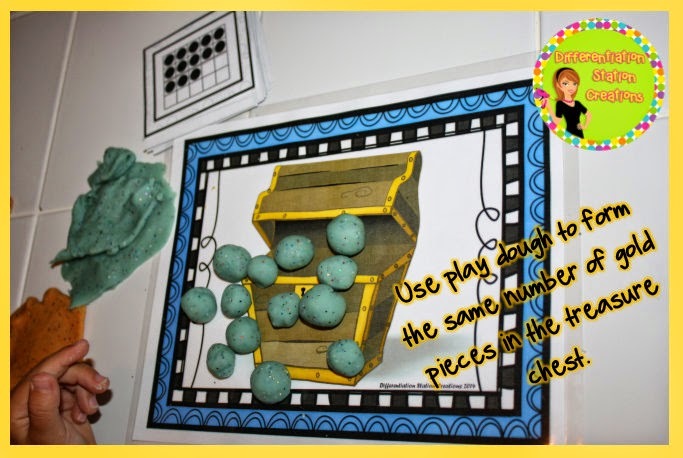 Another way to use the pirate manipulatives is to press them on top of each play dough ball. 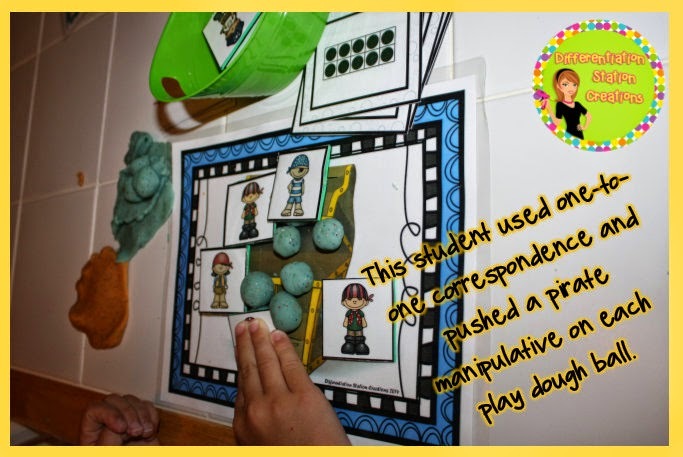 This will really help students to focus on one-to-one correspondence. I include treasure chest mats and cards to make these mats more interactive. 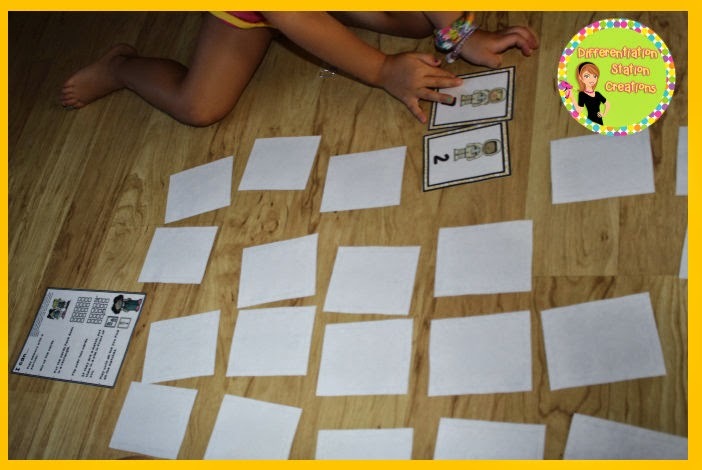 There are three types of cards: numerals, ten frames, and addition cards. 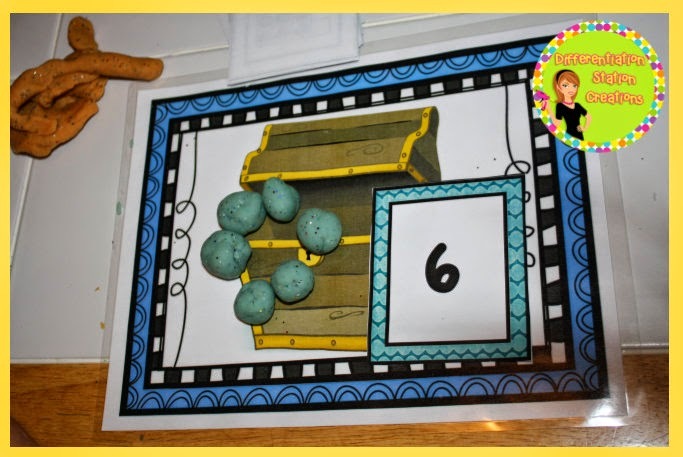 Here the student chose a ten frame card and created the same number of play dough treasure in the chest. Here is an example of a numeral card. Here is the addition card. I have students use two different colors to represent the addition sentence. 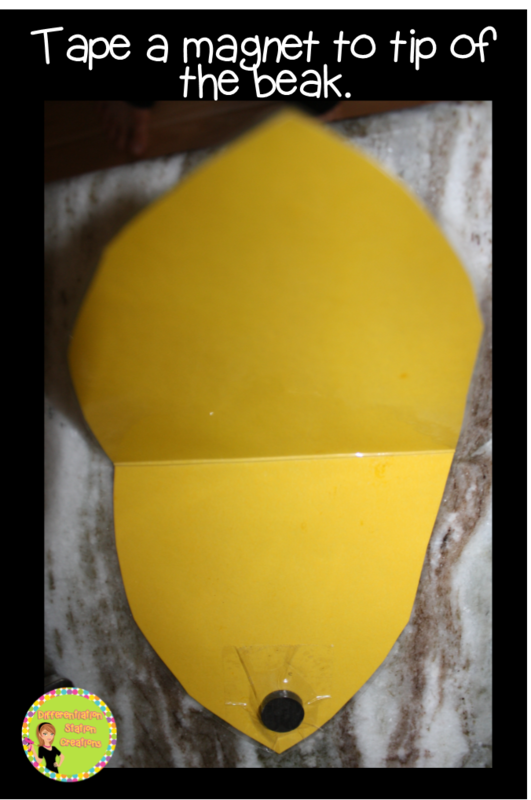 Then, students will use their fingers to physically touch and count each piece of “gold”. This student smooshed each piece, as he counted. 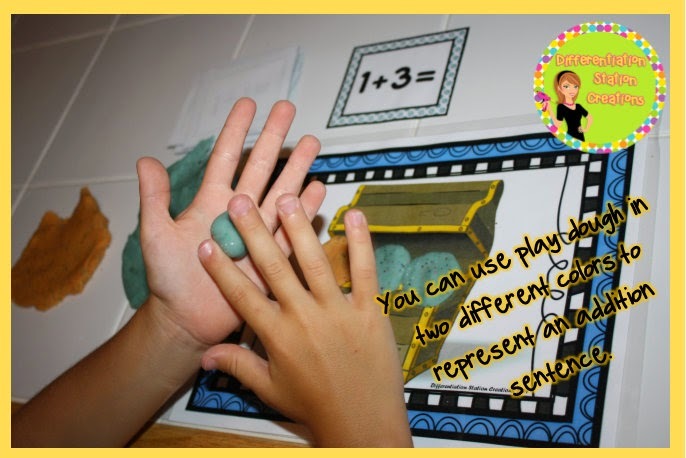 It really gives them the kinesthetic experience of counting each piece of play dough. We also got out the “Missing Pirates” Missing Addends pack. 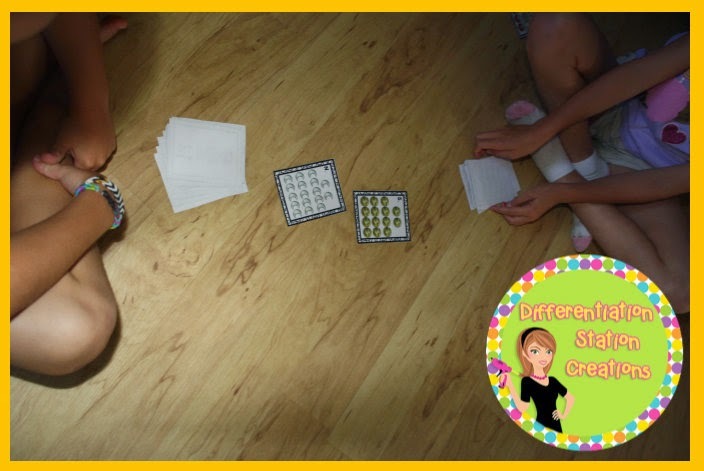 Students will use counters to identify the missing number in the addition sentence. You can get a free sample of this pack here. Students will record the addition sentence on the recording sheet. Here is an example of how I set up the center. 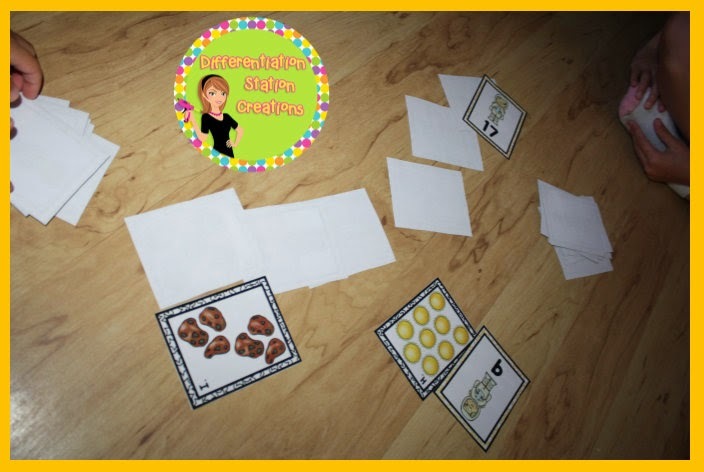 I include the missing addends mats, the pirate counters, and the recording sheet. Check out this post to get the little story that goes along with the mats and more suggestions! We also experimented with pirate treasure! 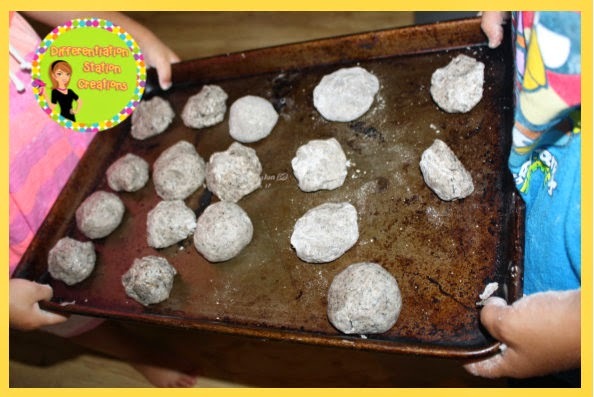 We used a recipe for dinosaur eggs from Projects for Preschoolers. See it here. We used the same recipe. My son wrote it down for us to follow. On the last part, he was experimenting with cursive. 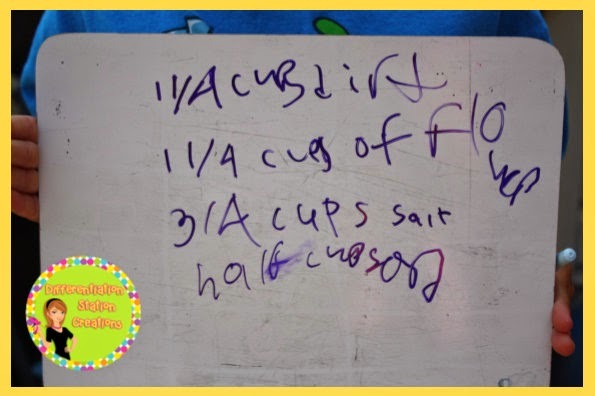 The kids were able to use measure each ingredient. They mixed it all together. Added the water and started to hide our treasure! We used all kinds of “treasure”. 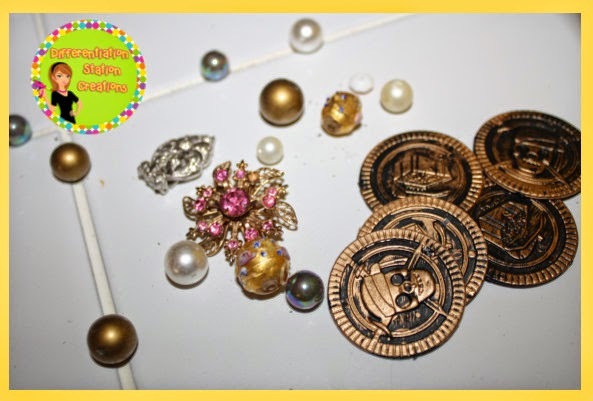 Pirate coins, beads, costume jewelry, even real coins. They had a great time hiding the treasure in the “rocks”. When they were done, we put them on an old cookie sheet and let them dry overnight. We put them in a window, so the sun helped dry them. 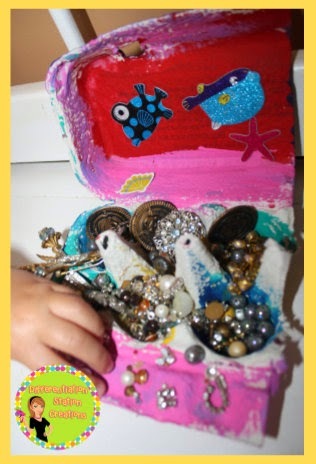 While we waited for the treasure to dry, we created treasure chests. 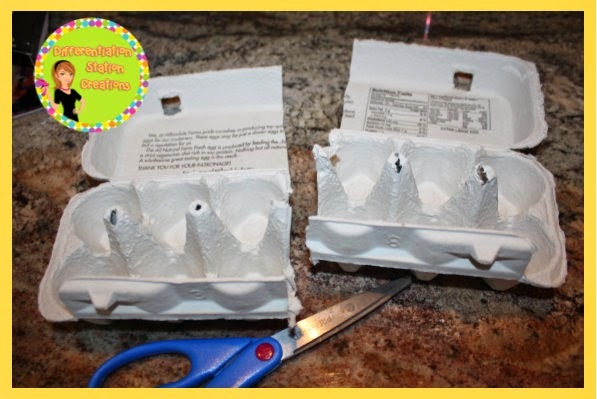 I cut an egg carton in two pieces. The kids painted them and decorated with stickers. The next day, I hid all of the pirate treasure. They were able to go on a treasure hunt (with maps) to find all the pirate treasure. They wore their pirate hats and the eye patches (for about one minute) to complete the pirate look. After collecting all their treasure, they got to break open the “rocks”. It was really like hunting for buried treasure. They wanted to use pirate tools, but you could just break them open with your hands. 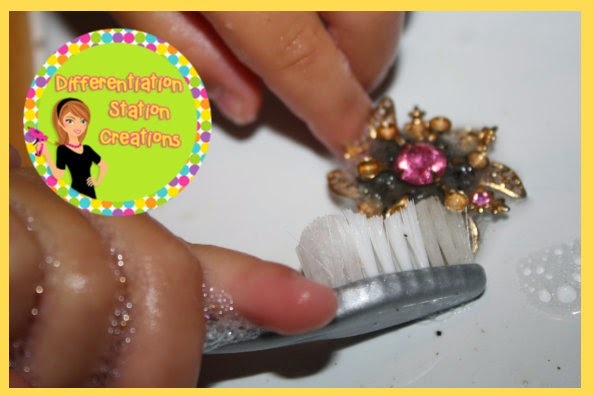 They got to use old toothbrushes to clean their treasure. 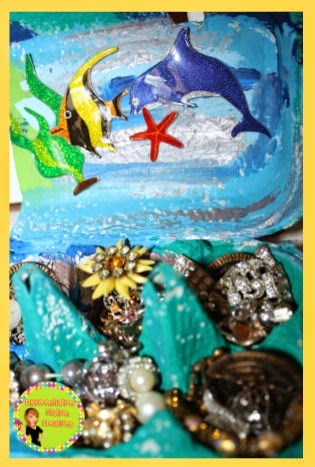 Then, they added the treasure to their treasure box! I hope you have a fabulous “Talk Like a Pirate Day” tomorrow! 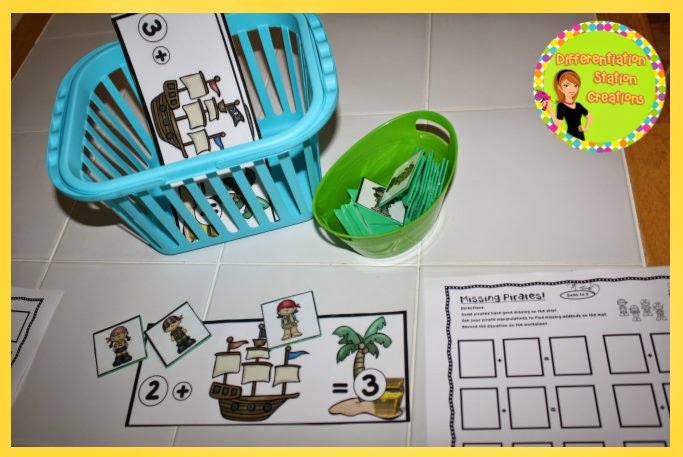 If you would like to use any of my pirate resources, you can click on the pictures below to purchase them. Ahoy, matey!! 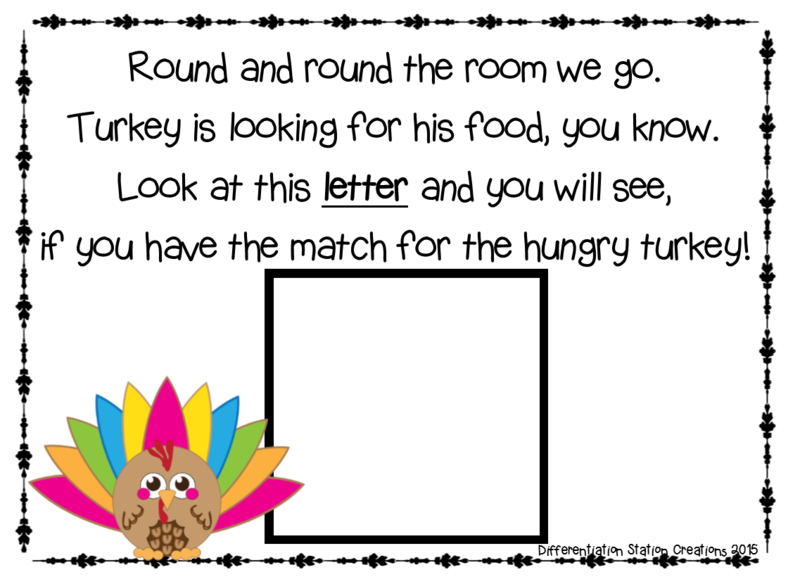 I linked up with Manic Monday at Classroom Freebies! Space is irresistible to many children. The idea of a place that is just out of reach and alien to our way of life here is fascinating. Imagine a place where you float, instead of walk. Where stars shine bright and they can explore places where no one has ever been before. This is a world of wonder for many children and adults. 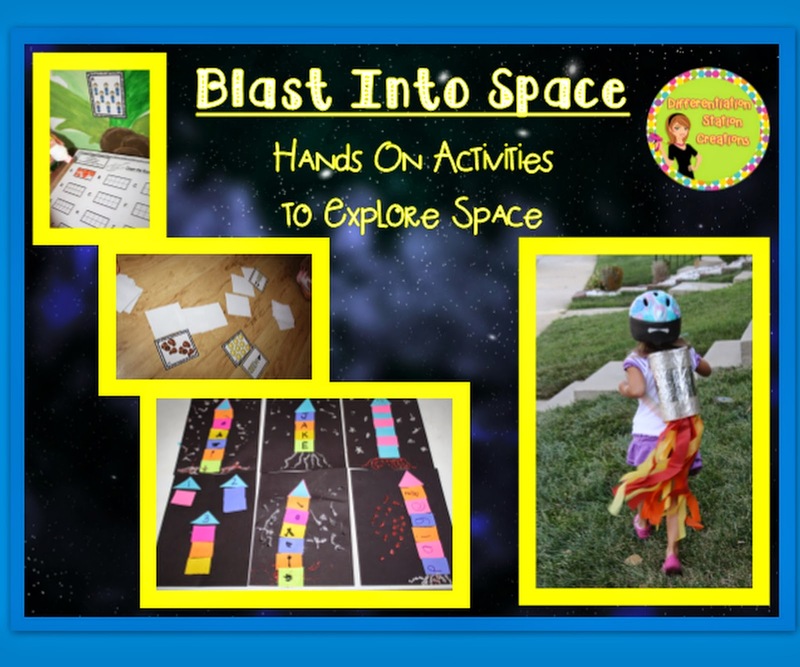 Bring concepts of space to life with hands-on activities and props. 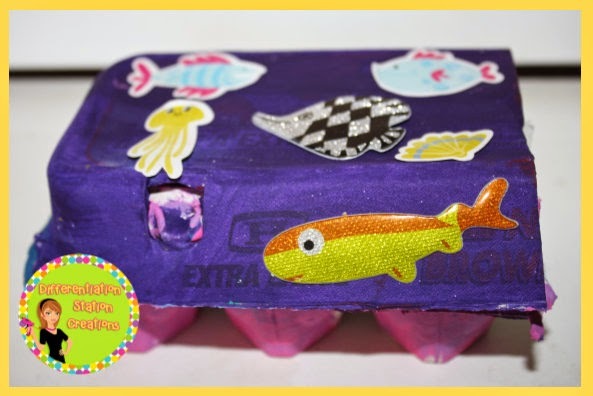 Allow children to use their imaginations to explore beyond the boundaries of our world! One of the most engaging ideas of space, for my children, is the idea that people would float or fly. Rockets and space ships are engaging and fun! We created a “Rocket Blaster Pack” out of Pringles cans. 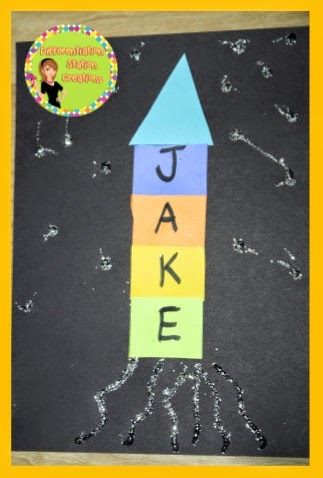 This can be used for dramatic play, or for gearing up as your astronauts set out on their own missions! 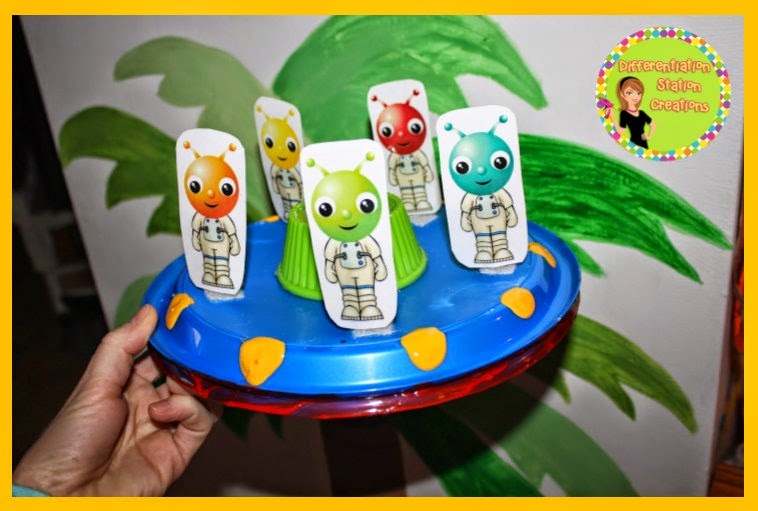 It was easy to create and is sure to be a favorite of your space explorers. You can get the DIY directions here. 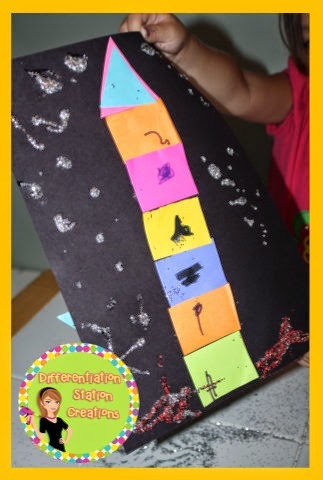 Keeping with the space travel theme, I love the idea of using the rocket ship for different activities. 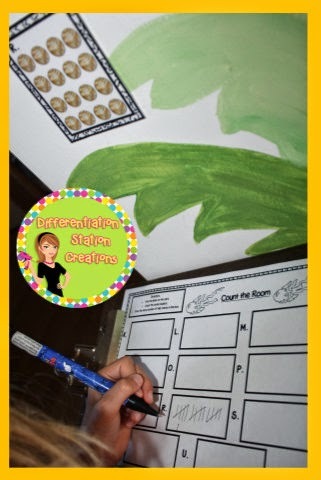 I found an awesome post at Mrs. Karen’s Presschool Ideas. 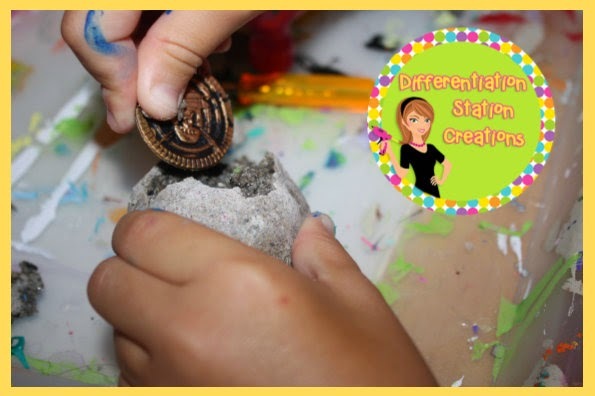 She has fabulous ideas for a space unit and you should definitely check them out! I loved her rocket ship names and decided we needed to make our own! These are very easy to differentiate. For this child, I cut out the shapes and wrote the letters for the name. He traced the letters and glued them on the page. 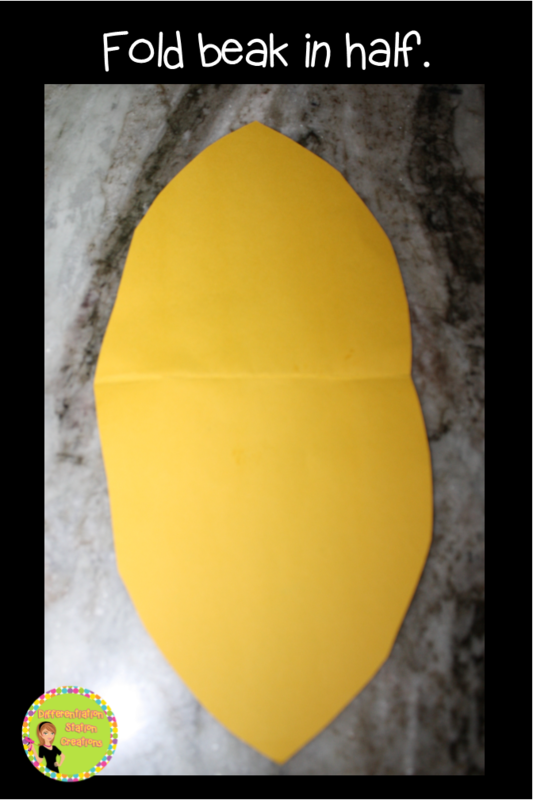 This child cut out squares that were traced onto the paper and completed the rest of the task independently. You can provide as little or as much support as needed. We moved onto patterns, after names. You can use any pattern: AB, AAB, AABB, ABB. We used an AB pattern and the kids had a great time selecting the colors for their patterns. 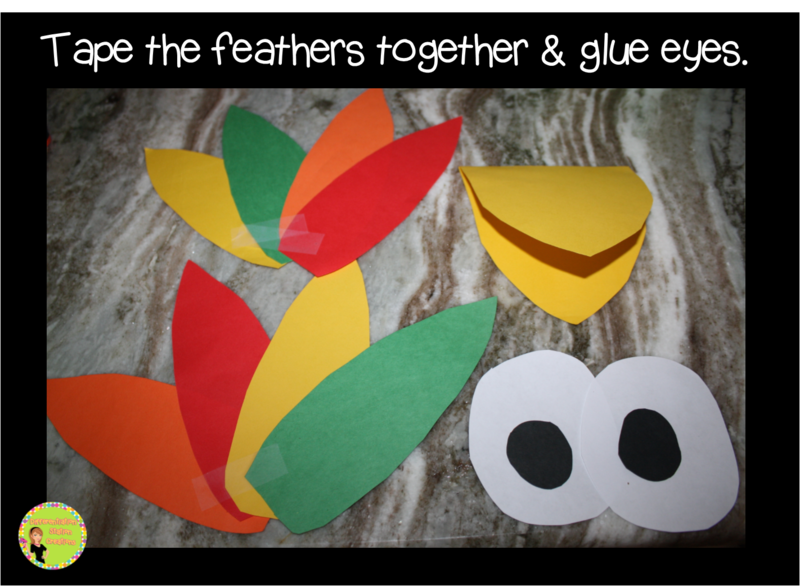 – Create the pattern on a model and have children glue the same colors on top of your pattern. 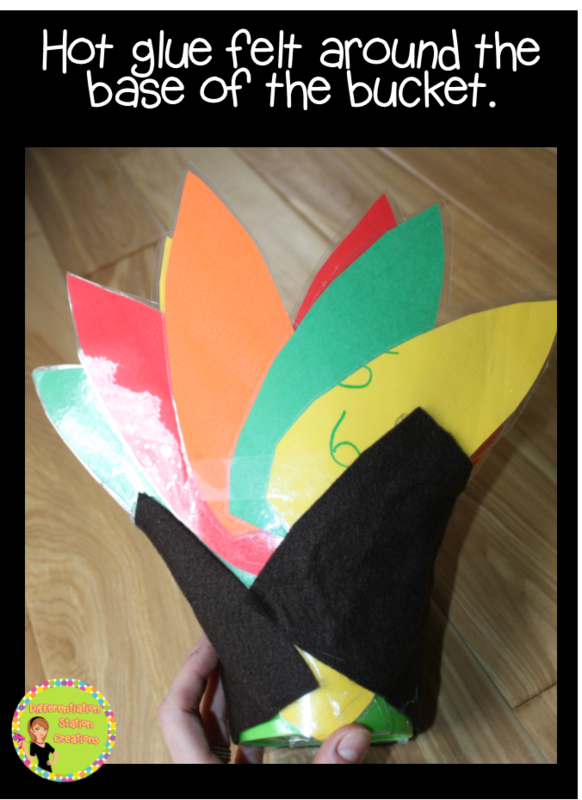 – Give the child the exact number of specific colors to create the pattern and provide a model. 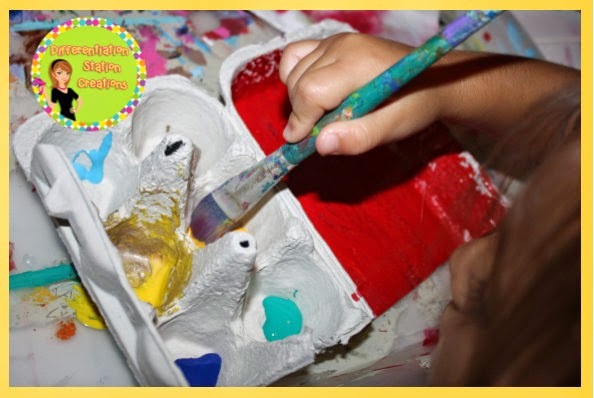 – Give the child the exact number of specific colors with no model. 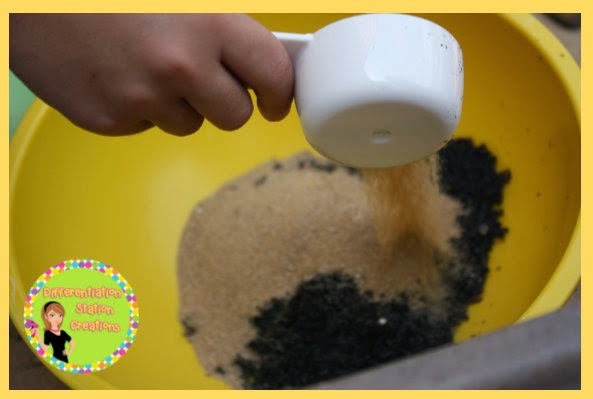 – Provide children with a rainbow of colors and let them create their own pattern. The last set of rockets that we built was focused on counting. 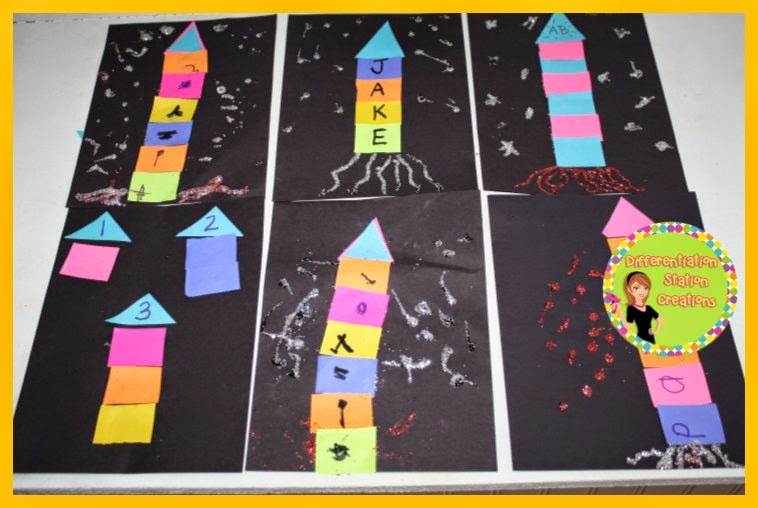 Students would build the rocket ship with the same number of squares as the numeral on the top. Students count and glue. 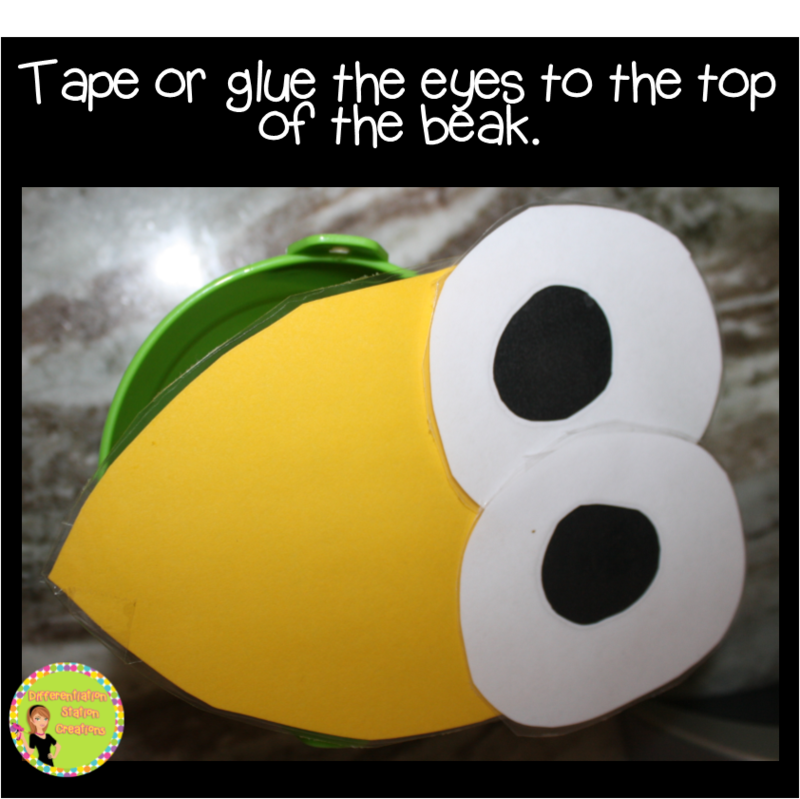 You could provide a model for students to use for a reference, or to glue right on top of the model. 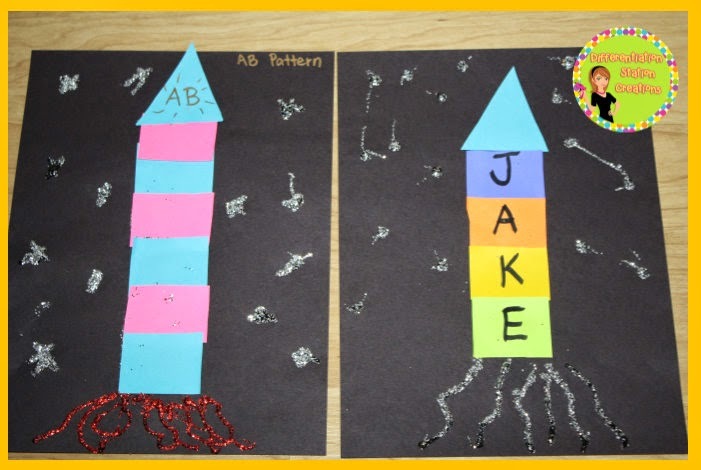 Here are some of our rocket creations! I love that you can use the same concept in so many different ways. The kids were engaged with every project. 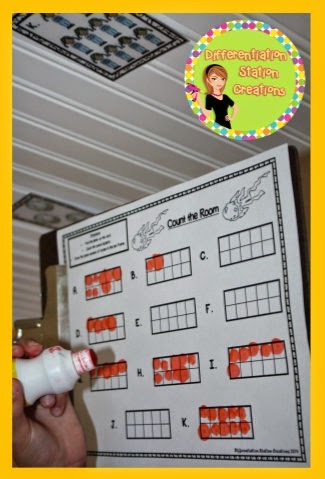 I have a space write the room activity for the alphabet and for numbers to 20. 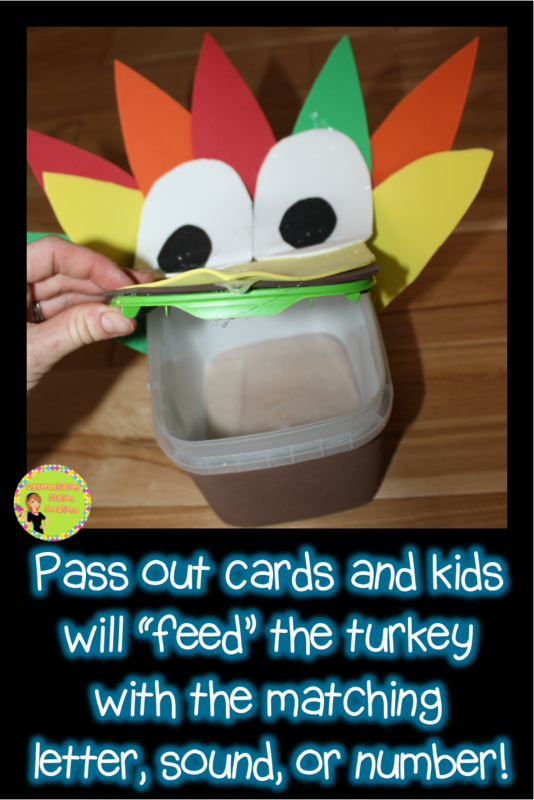 It gets kids up and moving around the room, while practicing key skills in a fun, thematic way. You can click on the pictures to purchase the packs! 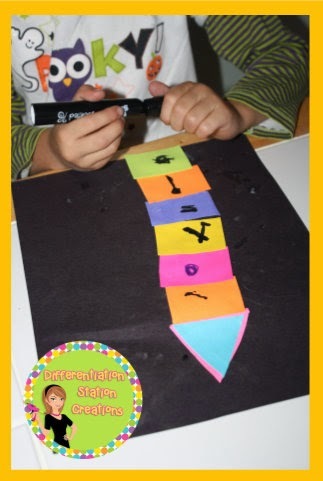 Both the alphabet and math pack have differentiated recording sheets. 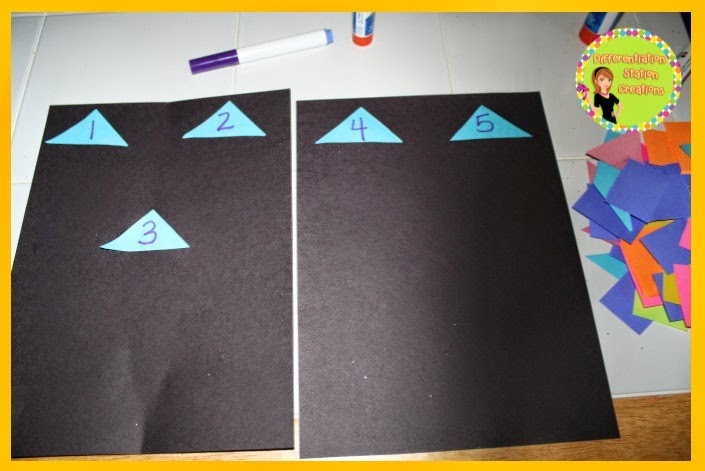 When children are searching the room for the numbers 0-20, they can record their findings in three different ways. or record by drawing circles in a ten frame(s). Students can use a pencil or crayon, but I found that the little bingo dabbers worked perfectly and were so much more fun! These bingo dabbers were from the dollar store. BAM! (this is just War with a space themed name). Great for working on greater and less than. Here the kids got the same amount, so they had to use cards to spell out BAM! I have one more really fun way to explore space and math concepts. This past year, I found the great song “Five Little Men in A Flying Saucer”. It is a great song that teaches ‘left’ and ‘right’ and subtraction. 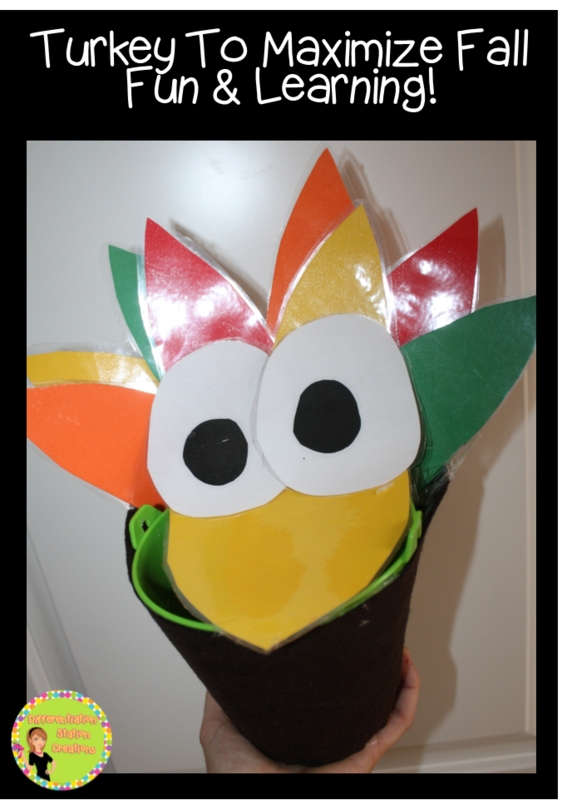 Here is a version of it from Twinkl Primary Resources. 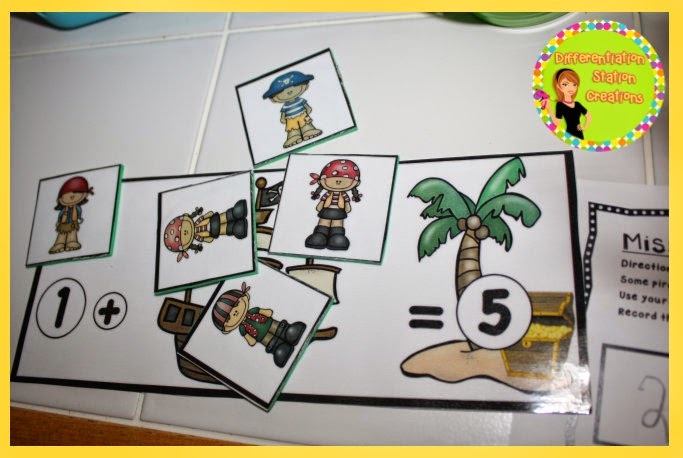 I created my own manipulative out of plastic plates and Little People, so that my kids could explore subtraction in a hands-on way. We listened to the song and acted out the story with the “Little Men”. 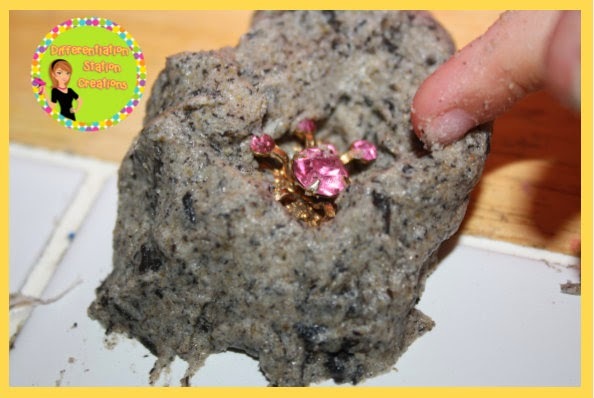 Get the DIY directions for the manipulative here. 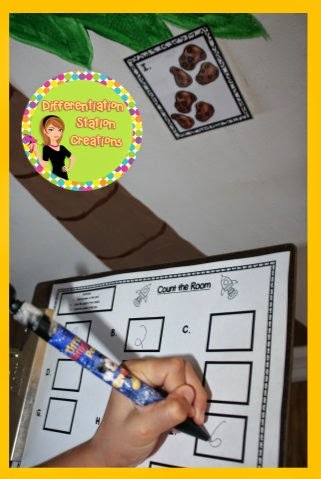 Hope you found some great ideas to use with your space exploration! I would love to hear your ideas for playing in space! 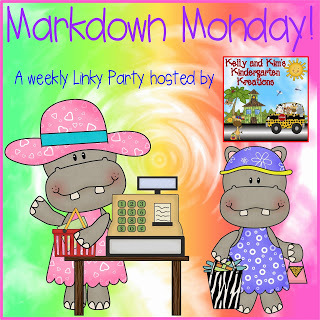 I am linking up with Comprehension Connection for a Thematic Thursday linky!